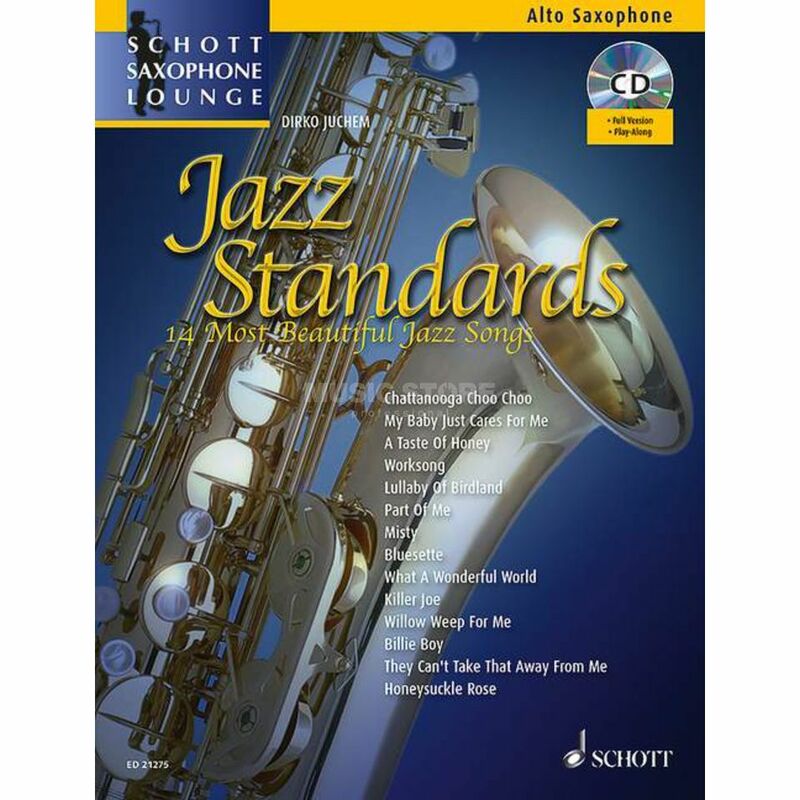 Smoky bars and melancholy - the attitude to life of jazz is reflected in major standard works such as Lullaby of Birdland, Chattanooga Choo Choo or What a Wonderful World, which were arranged by successful author Dirko Juchem with other popular standards for the Schott Saxophone Lounge. 14 pieces are presented in light arrangements for alto saxophone. Including CD with play-along tracks of the individual pieces as well as accompanying voices for piano.